Visitors to Twisted Stone Golf Club will be rewarded with a warm welcome, excellent hospitality and a great value for money round of golf. We specialise in golf society, corporate and group golf days and offer an extensive range of packages catering for every requirement and providing excellent value for money. At Twisted Stone we understand how important your golf day is to you. Therefore, we constantly strive to ensure every aspect of your day is just as you want; from a warm welcome when you arrive, to a beautifully presented course and delicious food to complete your day in our friendly and relaxed sports bar. 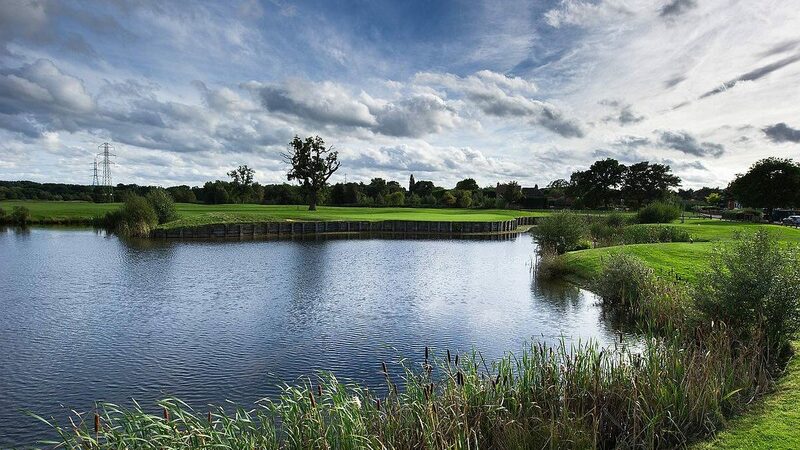 Our Team have a wealth of experience in organising golf days led by our Head Professional Paul Tedder and it is this experience that will ensure you get the best from your day here at Twisted Stone. Our golf packages typically include unlimited coffee on arrival, breakfast options from bacon rolls to full English breakfasts, ‘nearest the pin’ and ‘longest drive’ competitions (markers included), 10% discount on a large range of prizes available from our fully stocked our pro shop (presentation table available on request), full use of practise facilities to include putting green and practice net, golf buggy, trolley and club hire, lunch and evening Meal options. 10 minutes from Junction 10 M25, South towards Guildford. take first Junction towards Wisely Gardens come back on A3 and follow signs to Wisley gardens. Follow road all the way to the end of the road and turn right. Club is half mile on the right. Please contact the club for recommendations.